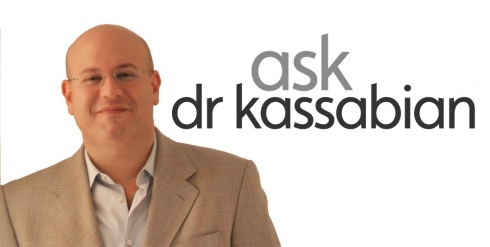 Ask Dr. K: How Do I Know if I Need My Implants Replaced? Lisa is right, there has been a lot of mention of removing implants lately. Many other of my patients have asked me the same thing so I felt this would be a great question for Ask Dr. K.
An explant is essentially the opposite of implant, in other words, it is the removal of implants. This had been a hot topic lately as reports are being produced stating that implants must be removed for various reason. Let’s set the record straight. I am going to tell you why and when you would need your implants removed or replaced of at all. There are 3 main reasons why breast implants would need to be removed. 1) Change of size and shape. 2) Implant leakage or rupture. Capsular Contracture is essentially the hardening of implants which occurs in about 5% of women. Most women experience symptoms about 3 months after the surgery. Several factors may put you at risk. – Silicon modules leaking into the pocket of the surrounding implant. – Breast implant placement. You may be more likely to develop Capsular Contracture when the implant is placed over your chest muscle (sub-glandular). Warning signs include deformed, misshaped, and painful breasts or breasts that have become harder than when they were put in. There are four levels of Capsular Contracture. Grade 1: The breast is soft and looks natural. Grade 2: The breast is slightly firm but looks natural. Grade 3: The breast is firm and looks abnormal. Grade 4: The breast is hard, painful and looks abnormal. Removal or revision of implants, however is not the only treatment for Capsular Contracture. New technologies are being utilized to treat this. See your doctor for remedies and procedures they offer to correct this. Here are a a few ways to decrease your risk if Capsular Contracture of you feel you may be at risk, however there is no way to predict so be sure to consult your doctor. – Take a prescription corticosterois drug called Prednisone for two weeks. 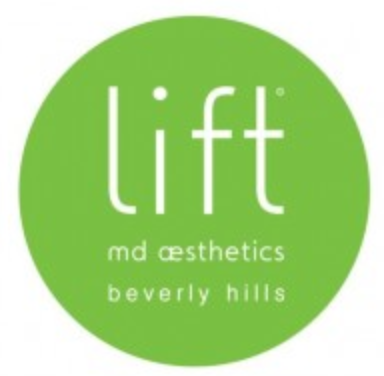 – Massage your implants the day after surgery. – Perform compression exercises in which you squeeze the implant with medium pressure to keep the capsule flexible and loose. In Summary, there is low chance that you will need your implants removed or replaced. However, if you are experiencing any of the above characteristics or would like to consult a professional to be sure, do so immediately. ‹ PreviousSpaFinder.com Wellness Week Exclusive Specials! Next ›Buy 1 Latisse Get 1 Free!